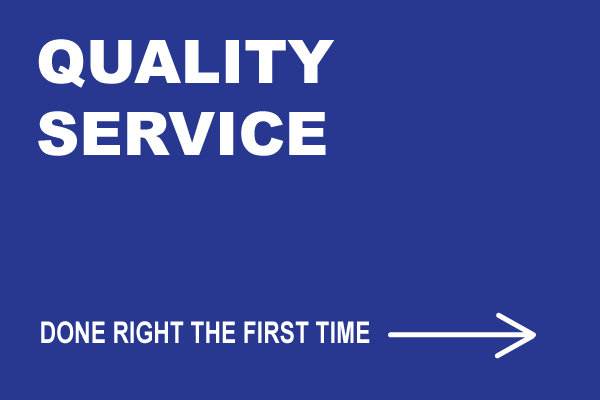 Singletary Plumbing is prepared to service your home or business with professional, affordable plumbing solutions. We also offer emergency or preventative maintenance. 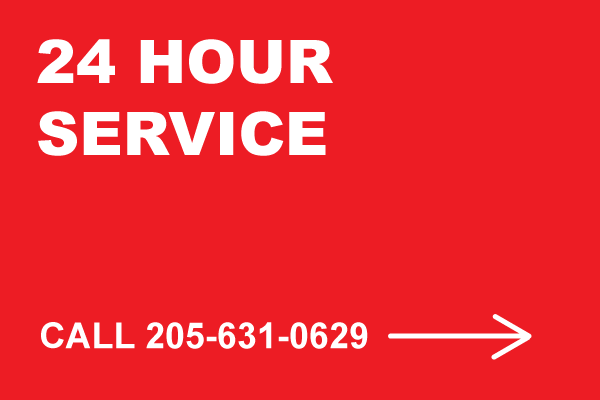 If you need a Plumber 24/7 we're just a phone call away and offer same day service, 365 days a year. 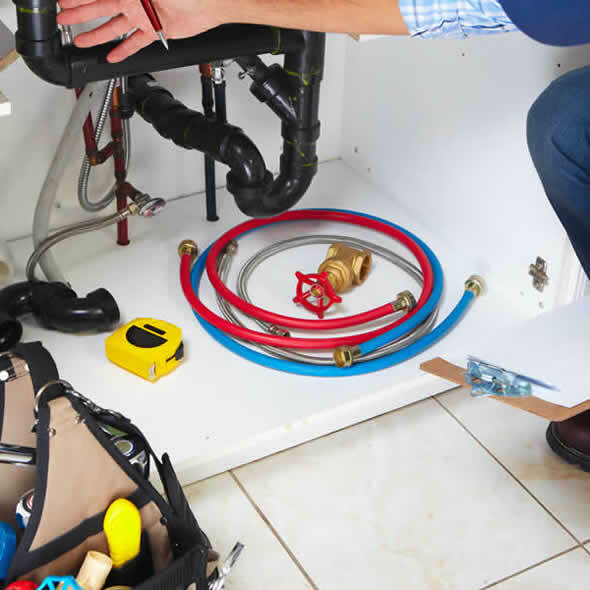 Whether you want to make a few upgrades or totally remodel your bathroom or kitchen - we have the plumbing solutions for you!